Texas is finally poised to move forward with budget cuts to a pediatric therapy program for children with disabilities, but opponents of the cuts have vowed to continue putting up a fight. One year after state lawmakers decided to slash $350 million in funding for pediatric therapy services provided to children with disabilities, Texas is finally poised to move forward with the planned cuts that were delayed for months after in-home therapy providers sued to stop them. They lost that court battle in April but have vowed to continue putting up a fight. 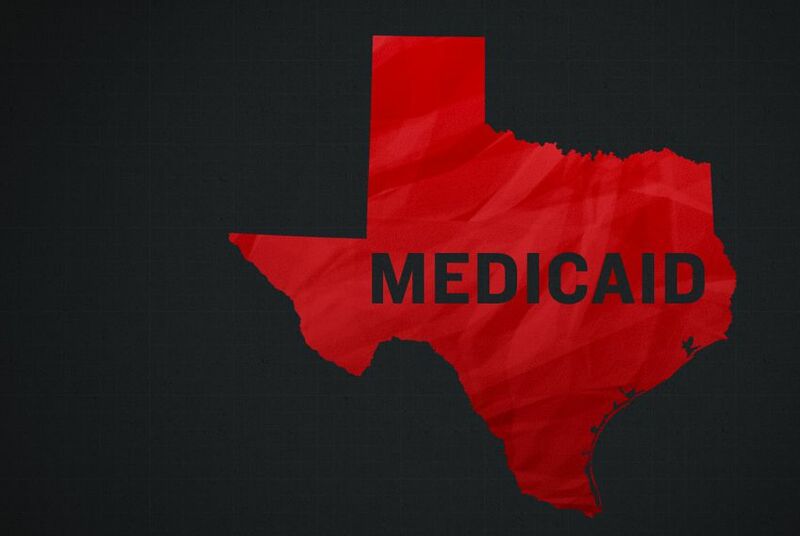 The Texas Health and Human Services Commission intends to begin cutting payments to speech, physical and occupational therapy providers on July 15, targeting providers who see children covered by Medicaid, the federal-state insurer for the poor and disabled. Children’s advocates and therapy providers are mounting an 11th-hour campaign, seeking once again to delay the cuts. They’ve called on state officials to hold a public hearing for families to air grievances and are asking lawmakers to intervene. Opponents have already delayed the cuts more than nine months beyond when they were originally scheduled to take effect, and the delay has reduced the potential savings lawmakers were chasing. Under the state’s latest proposal, officials plan to cut $160 million of state and federal funding through the end of fiscal year 2017. They hope to make up some of the difference with another $135 million cut in fiscal year 2018, according to a notice on the Secretary of State’s website. Texas health officials, citing a controversial study of Medicaid payments made to therapy providers in other states, have argued that the Lone Star State pays significantly above the market rate for therapy services. But during a roughly 12-hour hearing in July 2015, therapy providers and families of children with disabilities mostly lambasted the cuts, telling the commission children would miss out on medically necessary services. Those groups say they are disappointed with the state’s decision to move ahead with the new rate cut plan without holding another public hearing. State health officials say there's no need. The size of the financial hit that speech, physical and occupational therapists will take varies depending on the types of services they provide. Industry groups estimate the cuts would amount to a roughly 20 percent across-the-board cut to the payments in-home therapists receive from Medicaid. Many businesses have said such a loss would be unsustainable, though some health insurers have disputed that claim. Nonprofit providers in the Early Childhood Intervention program, which relies on Medicaid funding to serve children under three years old with developmental delays, say they are continuing to pressure state lawmakers in an attempt to halt the cuts. For-profit providers are continuing their public relations campaign as well. A spokesman for the Texas Association of Home Care and Hospice, which has spearheaded a public campaign against the Medicaid cuts, did not return a request for comment. But in a recent press release, the organization said the budget cuts would put home health agencies out of business. “Some therapy providers would see rate reductions of nearly 26 percent, which home health therapy providers would not be able to withstand,” said Rachel Hammon, the group’s executive director.